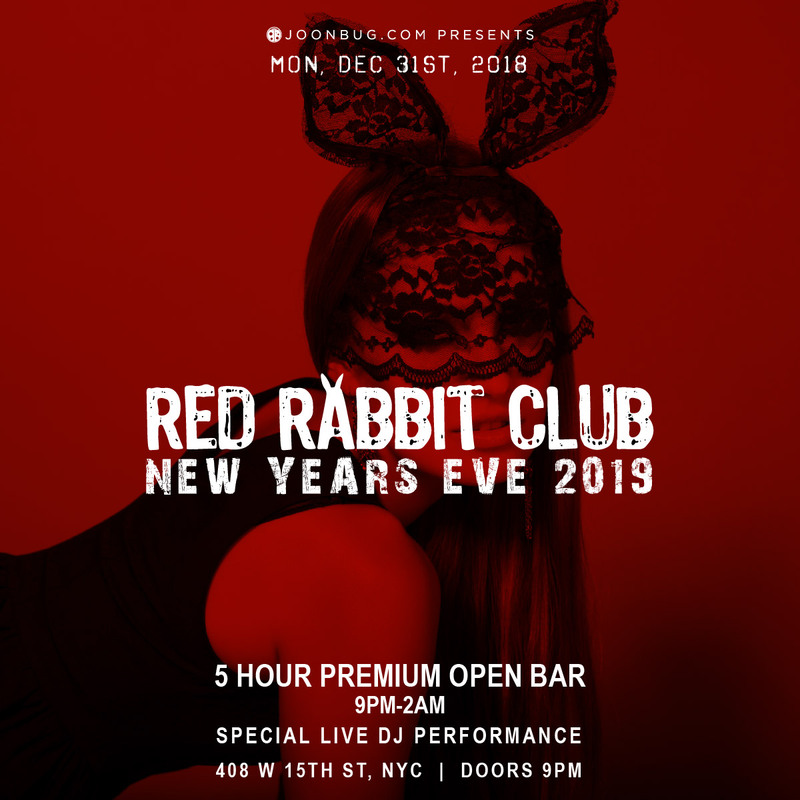 Red Rabbit Club is hosting New York City’s hottest New Year’s Eve party. This fresh venue welcomes guests into an underground world of fantasy. Known for attracting the Meatpacking District’s trendiest celebrants, Red Rabbit’s New Year’s Eve party is destined to be unforgettable. Mingle with Manhattan’s socialites while sipping on drinks from the five-hour premium open bar. Dance the night away on the sunken dance floor and enjoy non-stop music from a live DJ playing the hottest Top 40, hip-hop, mashups, and house. 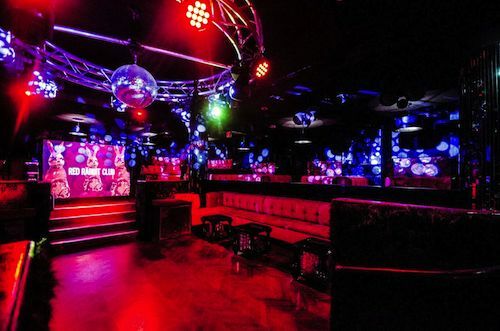 Experience the best New York has to offer at this epic club strategically designed to merge progressive sound and lighting technology with extravagant design to develop an unmatched nightlife experience. 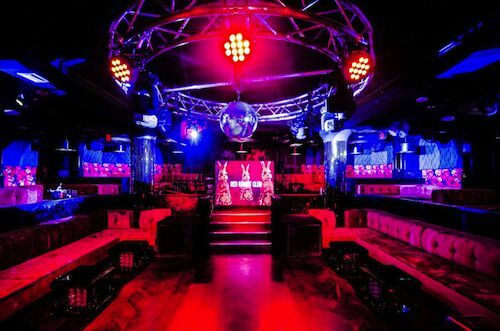 Founded by Richie Hosein, Red Rabbit Club was created to bring a unique luxurious space to NYC’s nightlife scene. To get to this secret hideaway, guests are led down a series of stairs. They are then met with a venue equipped with LED screens, smart lighting, a state-of-the-art surround sound system, and red velvet sofas. Those able to enter this new treasure will have the pleasure of experiencing a celebration that engages all senses. This New Year’s Eve, join Manhattan’s socialites at an NYE bash that is sure to be spectacular. 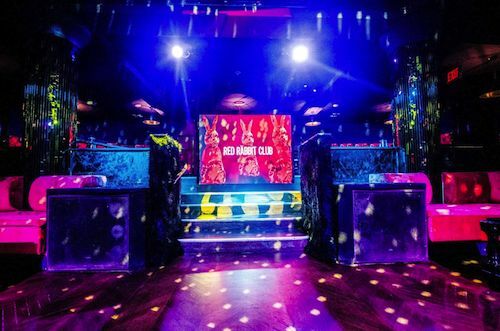 Parties at the Red Rabbit are unforgettable and have hosted A-listers such as Travis Scott, Future, and Dave East. This year, celebrate New Year’s Eve with NYC’s elite celebrants at a NYE party for the ages.